"Nice writing ! For what it's worth , if someone is interested a Acord 25 , my company f..."
"Hi Kathryn, great article. Thank you. We are now direct to clinics and public, for a cl..."
"Beauty industry is growing. A lot of products available. 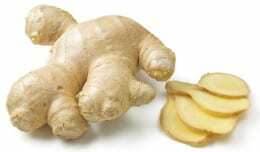 To choose a product, you have ..."
Ginger is one of the most popular spices, it has fantastic healing properties. If your skin is feeling dry and itchy then it may definitely benefit from a little TLC this winter. 7 things to do to make tomorrow better than today. Not sure what to do on a rainy day, skip the duvet day and put these simple steps in place for an awesome start tomorrow. Eating protein at breakfast can be the perfect start to your day. Cereals are quick to make but are often full of empty carbs, while cooking is a chore. Discover the perfect breakfast that is quick, nutritious and full of protein. 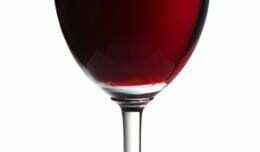 Cheap alcohol makes it easy to drink more units than the recommended limit, check that you are within the 'safe limits' and why not try giving booze a miss for the rest of January. Here are some tips on acne, find out more by downloading our Acne E Book. Spray tans can give you a year round glow without the increased risk of skin cancer, read about how to get the look here.